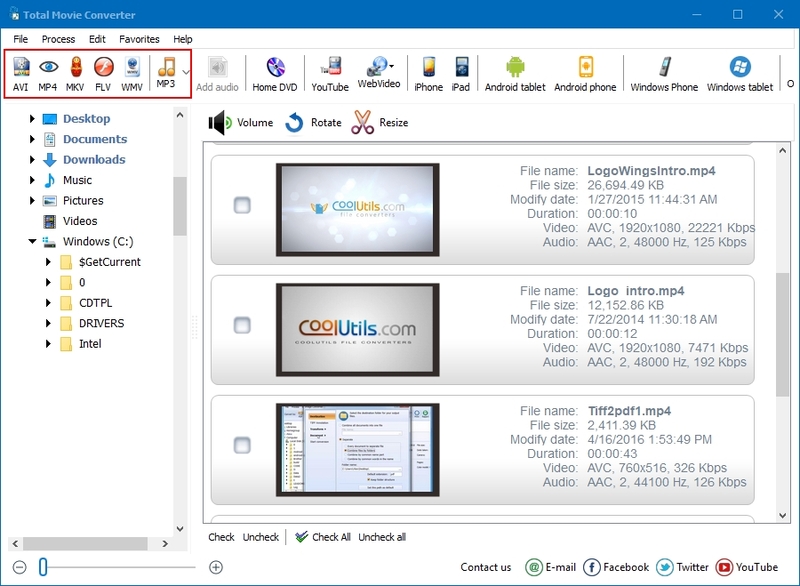 You are here: CoolUtils > Total Movie Converter > Convert SWF to AVI. Save time, it's easy. SWF is a file format for multimedia, vector graphics and ActionScript in the Adobe Flash environment. Usually, this format is used for displaying of “animated” vector graphics on the Web or for browser games that use ActionScript. This converter features simple-user interface that can be mastered even by a beginner. Free how-to articles and screenshots are available on the developer’s website. Convert NSV to AVI and get accurate results. 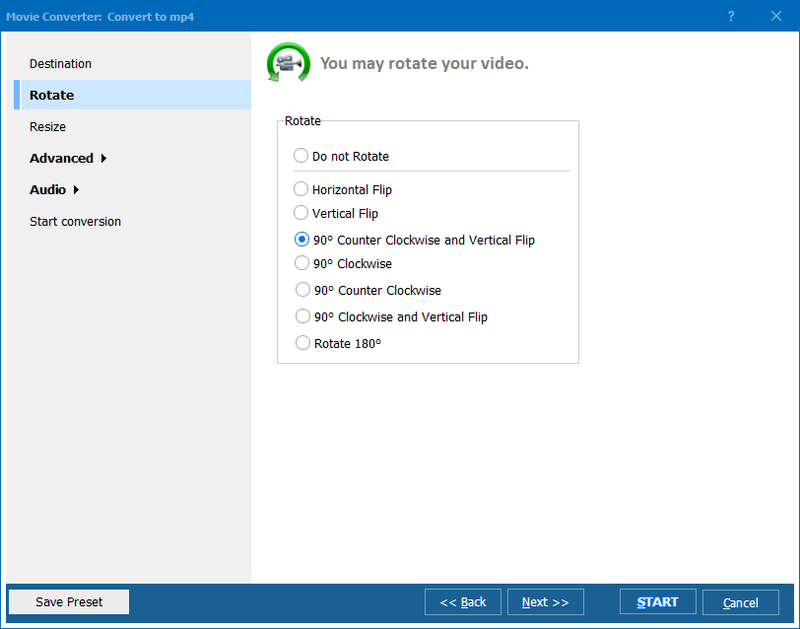 Do you need to convert DivX Video to AVI?